Home > NEWS > Come and see us at Interzoo 2018! From 8 to 11 May, Farpro will be exhibiting at Interzoo, one of the world’s largest and most prestigious fairs in the pet products industry. The event, which will be held at the Nuremberg Exhibition Centre, is aimed at manufacturers, wholesalers and service providers in the pet industry and brings together traders from over 60 countries. 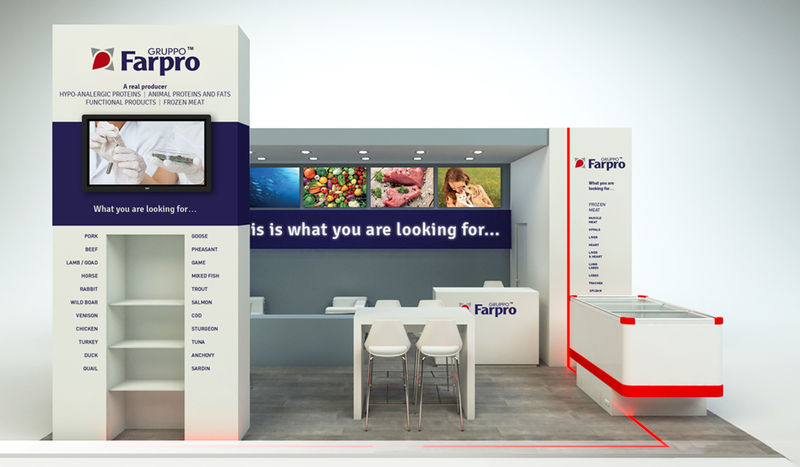 The fair, which offers a panorama of the latest pet food products, is the ideal opportunity for Farporo to showcase its products. Come and see us at our stand to discover the excellence of our products and find out all our latest news!